I designed a Spin-Down life counter specifically for casual EDH players. 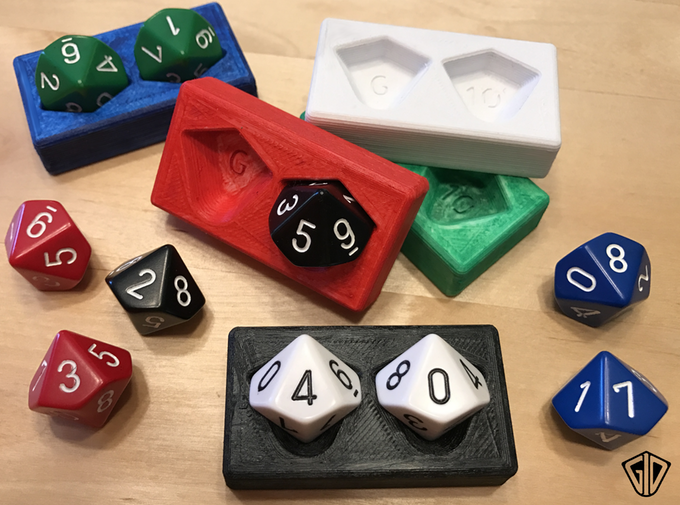 G10 Spin-Down Life Counters now available on Etsy. Last edited by Cold Pizza; 07-25-2017 at 17:19..
funded. i don't play commander much, but i do run a mtg event and this would be great as a prize. The Command Zone guys, eh? Thanks. I'll look into that. Last edited by Cold Pizza; 07-25-2017 at 17:21.. I don't get it, D10s sit just fine on a table, why would people give you their money for a piece of styrofoam to hold their dice. 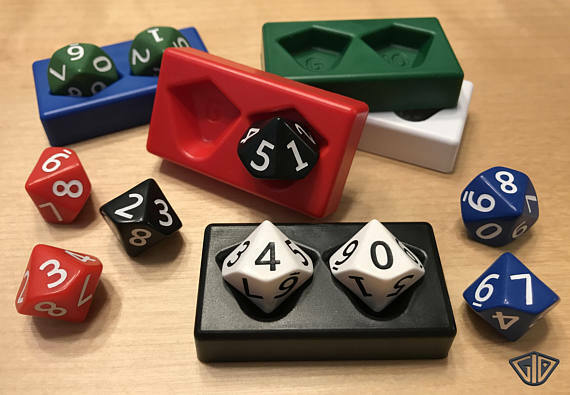 The G10 dice cradle is made of ABS, a hard plastic. 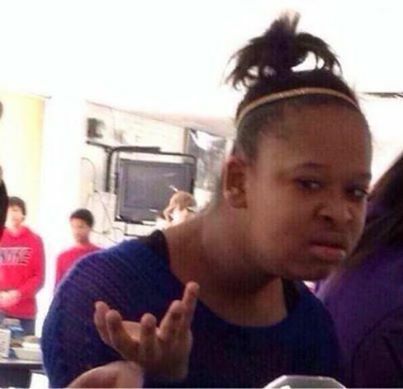 I'll admit that the majority of people I talk to think it's cool, but see no personal use for it. Each tray makes it clear which dice are being used for each player's score, and protect from accidental bumps. Games where the G10 is extremely beneficial (as suggested by my 300+ G10 Kickstarter Backers) include - Magic: The Gathering, EDH, Commander, Star Realms, Hero Realms, Aeon's End, Exceed, D&D, Munchkin, Gloomhaven, Pathfinder, Guild Ball, Sentinels of the Multiverse, Hearts, Spades, Qwirkle, Ticket to Ride, Clash of Clans. 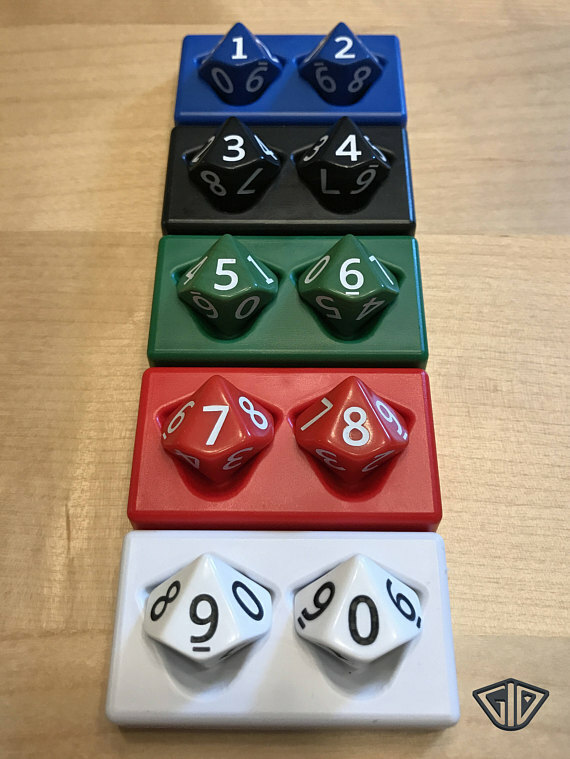 G10 Spin-Down Life Counters now available on Etsy & eBay. Last edited by Cold Pizza; 07-25-2017 at 17:30.. It's just convenient. I don't even know what the spam is supposed to be anymore. Closing this since it's just bait for spammers. Thread is 18 months old anyway. All times are GMT -4. The time now is 15:51.